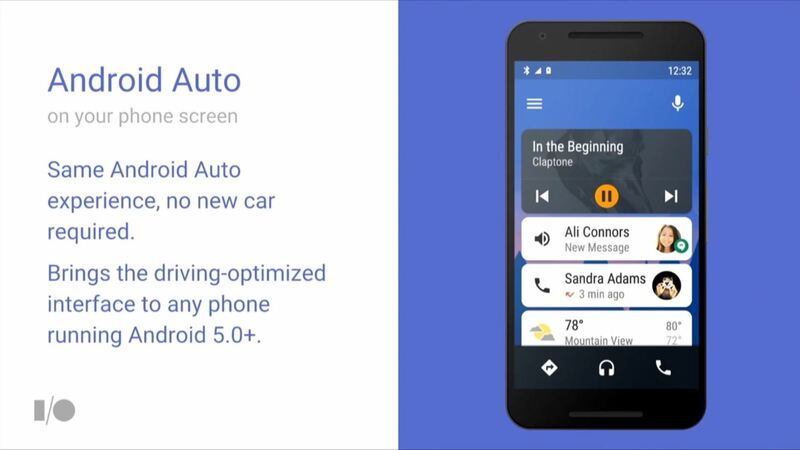 A lot more people are about to be able to use Android Auto. Google announced at I/O 2016 that you'll soon be able to use the app with only your phone, so you won't need a compatible car or third-party display unit. And if (or more likely, when) Google brings the app to iOS, Apple may lose the precious "infotainment" system battle very early in the game. The update isn't coming until later this year, but once it arrives, you'll be able to mount your phone and use Android Auto the same way that someone with a compatible car would be able to. You get access to a growing list of compatible apps, like Google Maps, Spotify, WhatsApp, and many more. Google also announced at I/O that Waze would soon be supported in Android Auto. You can route the audio from your phone to your car using Bluetooth or a 3.5 mm cable, but Android Auto will also work through the speakers on your phone. 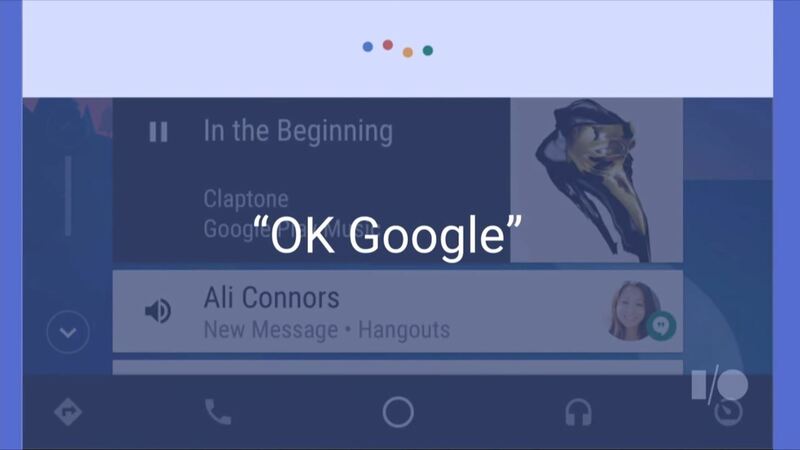 "OK Google" support is another incoming addition for Android Auto. Though there are already voice commands you can use in Android Auto, this new feature will let you launch apps without having to take your eyes off the road. It's also a good bet that this will lead to Google Assistant support down the road. Yes, pun intended. If you have a car that does support Android Auto, you probably know by now that in order to receive text messages, incoming calls, calendar events, etc. you have to connect your phone via your car's USB port. Well, Google is also preparing for Bluetooth capabilities, so you can connect your phone wirelessly, even with it still in your pocket—no cables attached. While we wait for these features to arrive, you can always clone Android Auto and get many of the app's features right now.